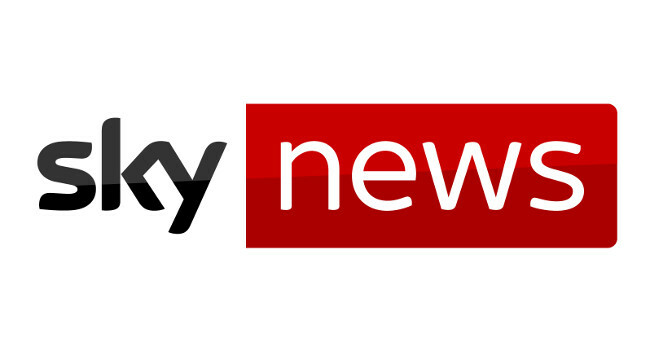 Sky News has chosen Rob Powell as Westminster political reporter. Rob will be working at Sky early every Saturday and Sunday, as well as working shifts during the week. He was previously a broadcast journalist for the BBC News politics team at Westminster and can be found tweeting @robpowellnews.